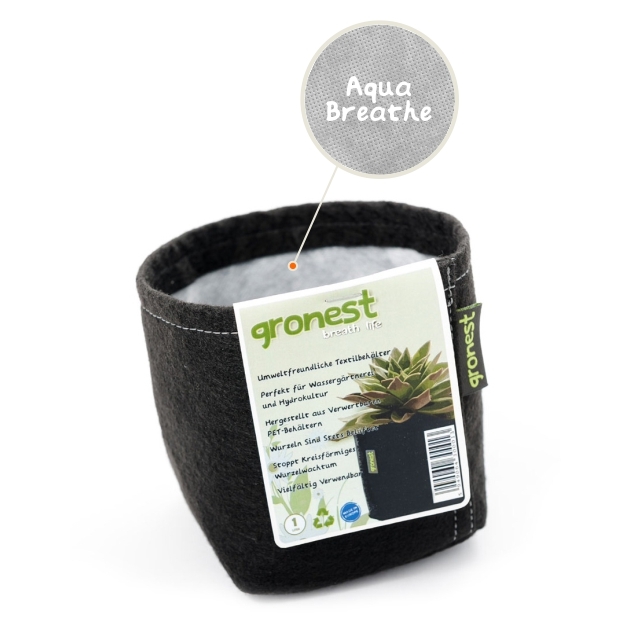 Gronest has engineered a technically advanced growing container using its proprietary “Aqua Breathe”. With Gronest’s highly engineered geotextile, we have achieved the optimum in strength durability, aeration and moisture retention in a single product. 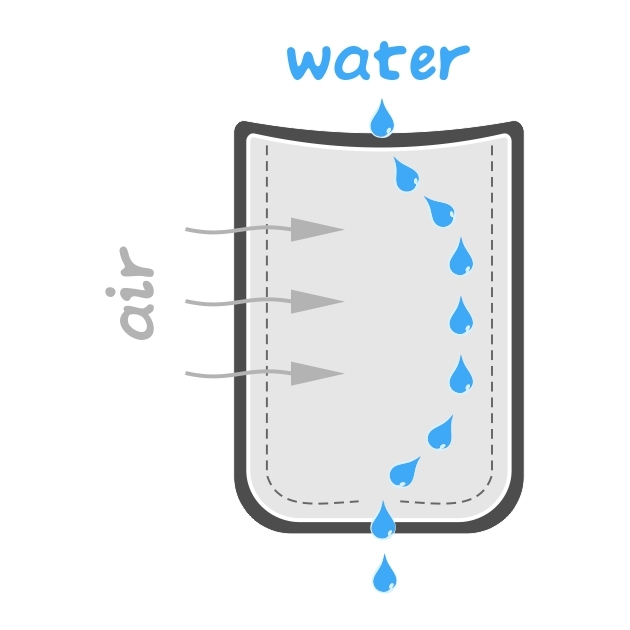 The “Aqua Breathe” layer is less permeable, the water drain only at the base of the pot. The “Aqua Breathe” is a layer that breathe, so roots are always oxygenated. The “Aqua Breathe” is a filter layer. The pot does not stain outside. The “Aqua Breathe” is resistant. It provides an extra level of resistance of the pot. With “Aqua Breathe” layer, fabric and handles are stronger.